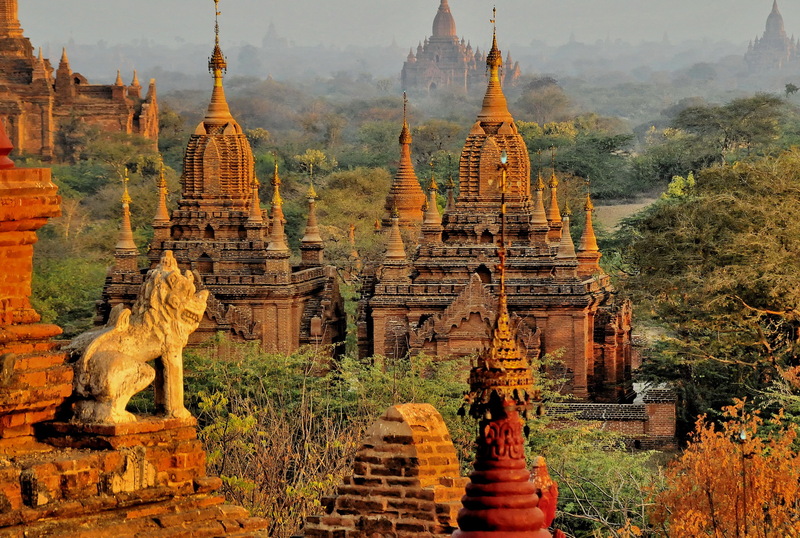 The following Burma (Myanmar) visa information was valid for late 2017, early 18 but bear in mind that regulations can change at short notice and that furthermore, our information is primarily applicable to UK, Australian, NZ, Canadian, US, and Western European nation passport holders. Visas are required for all nationalities other than those of Asean member states and they are not available on arrival at either an international airport or land crossing. 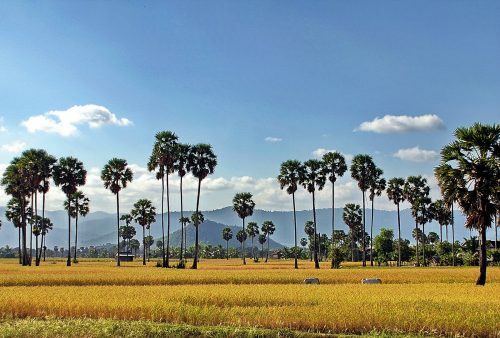 The choice for Burmese visas then is between applying in advance for a visa at a Burmese embassy or consulate or applying online for an e-visa. The relatively recently introduced e-visa facility replaces visas on arrival and seems to work very efficiently. 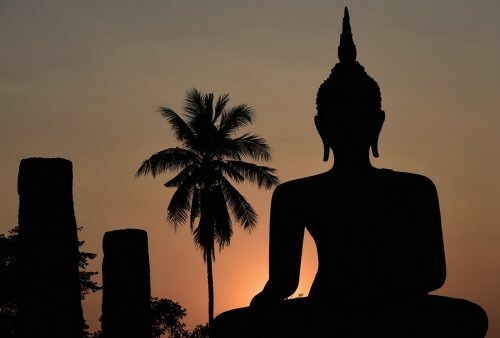 The system is slightly different than for instance Cambodian e-visas since, if your application is successful, you will receive an approval letter which is handed to immigration officials on arrival in exchange for an entry stamp. (There is no cut-out visa as with the Khmer system.) An online tourist visa application costs $50, is valid for 28 day’s travel and takes up to 3 working days to process. (There is no additional charge at the border.) Express 1 or 2-day visa applications are available for an additional cost. Approval letters are accepted at any international airport; Yangon, Mandalay or Naypyitaw and at the Myawaddy, Kawthaung and Tachileik border crossings. This is the official visa application site. The combined e-visa and entry stamp will take up around a 1/4 page of your passport plus you’ll have a small exit stamp on departure. A standard tourist visa, also valid for 28 days, costs approximately $40, or the equivalent of in the currency of the country where you’re applying. Processing varies from embassy to embassy with some offering a next day collection, (for a supplementary fee) while others taking up to 5 working days. It depends obviously where you’re applying from and if you do happen to have a Burmese embassy at the end of your road so much the better but otherwise we can’t see any reasons for not taking advantage of the efficient e-visa scheme which we reckon is well worth the extra few dollars. We’ve received these in the past on the same day as application though, as we said, they do ask to allow up to 3 working days. If you’re planning on departing from a land crossing such as Tachileik for our Shan State tour, please ask us for a covering letter explaining that which you can show to airlines/immigration in the event they do ask for an onward flight ticket. 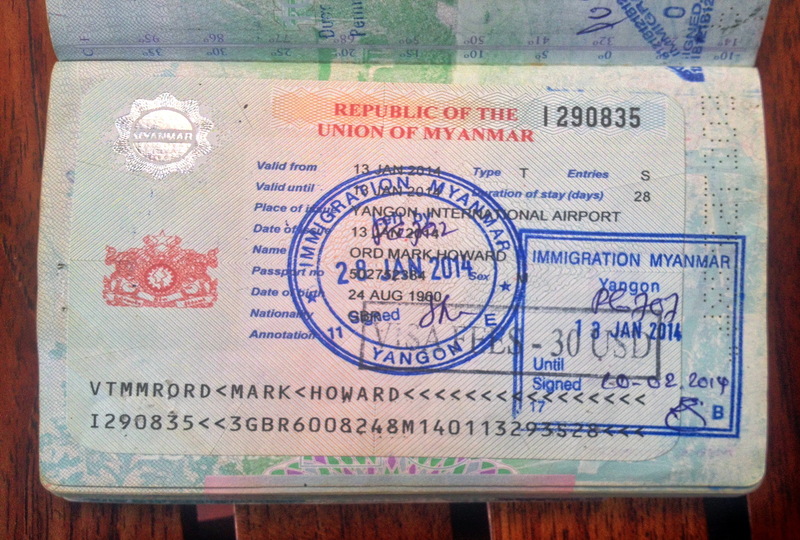 Finally, if you’re a frequent traveller and passport space is an issue for you then, unlike most border crossing points, Burmese immigration officials will place entry and departure stamps over the top of the visa which, in the case of a badly aimed stamp can save you a half page.